Decorative ‘&’ symbol and apostrophe ‘ now also available. Note: There are NO CAPITAL LETTERS in this range. 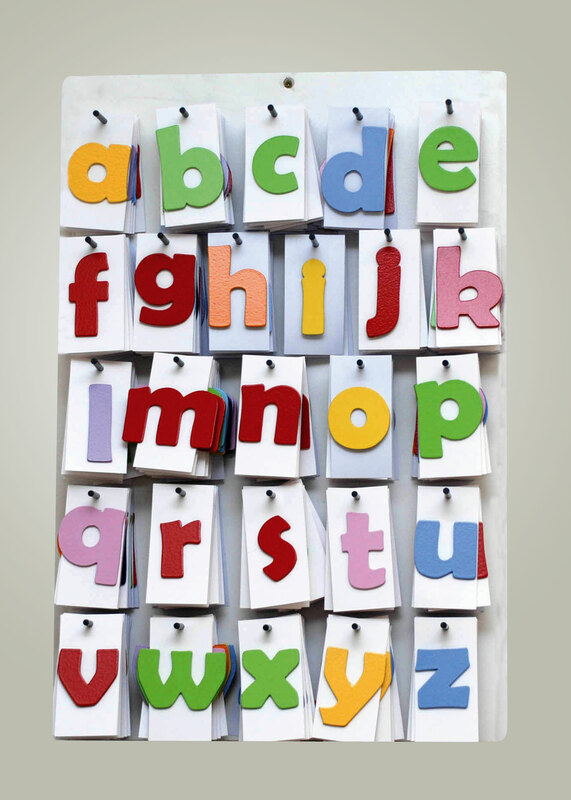 There are only large lower case letters and small lower case letters. Count the letters in your name/word and specify under quantity. 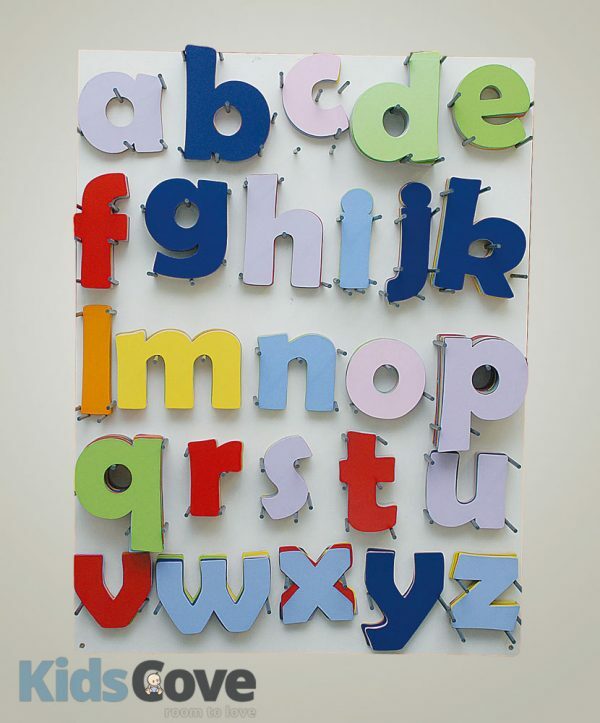 All letters are lower case but in larger or smaller sizing. Note that letters are sold separately. 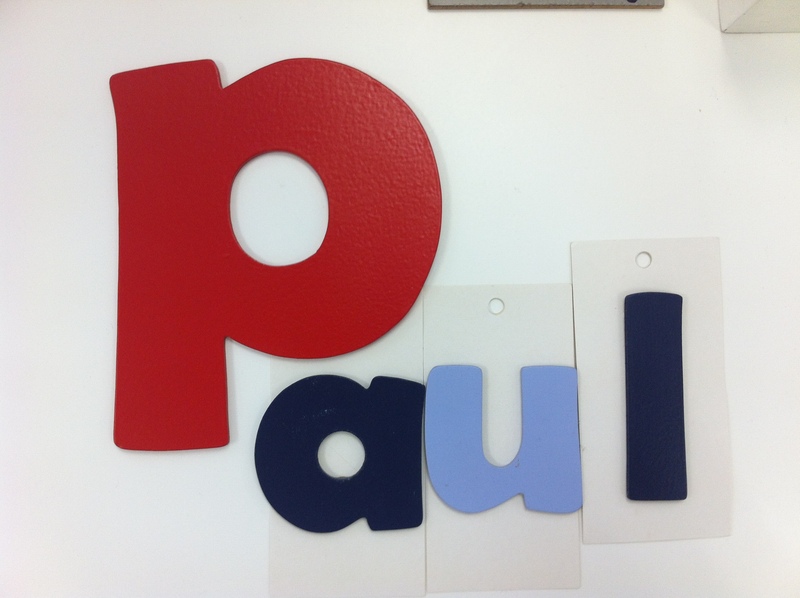 Please specify your top 3 colour choices for each letter and we will try to accommodate you, however we don’t always have specific quantities of each. Note also which letter should be in the large size and which in the smaller. Note: all letters are lower case, no CAPS. 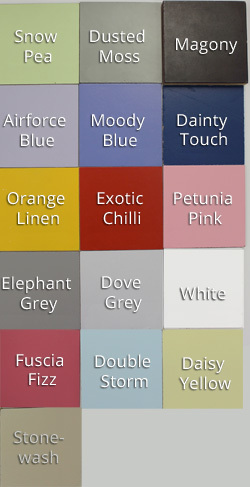 Red, dark blue, canary yellow, orange (being phased out), lime green, lilac, light pink, light blue, bluey grey, purple. We will try to accommodate your first requests (put in notes of your order online) but we just have a variation of each colour and sometimes your colour preference may no longer be available and we will present alternatives.